Six years ago, the former director of my library sent me a newspaper article on positive programming for teen girls. She strongly encouraged me to create a program specifically for girls that would get them into the library and talking about important issues. Unsure on how to pull this off, I brainstormed and scoured the internet for ideas. Would girls really talk about important issues? What would be my overall goal/agenda? I realized that I wasn't suited for a discussion type of group, but I could facilitate a program that would allow for young girls to have a positive experience in the library. And Girl Talk was born. 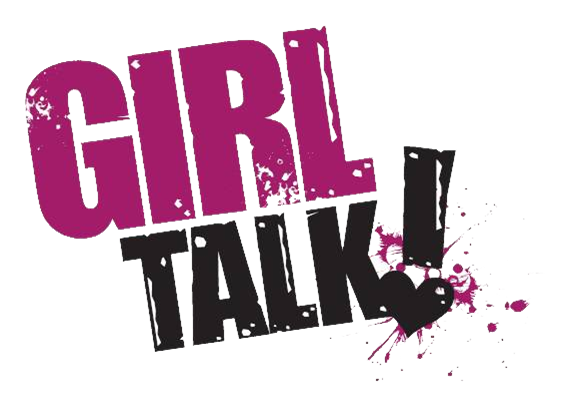 Last Friday evening I hosted my sixth annual Girl Talk event. In its inception, the program was a sleepover. That lasted two years, and then I realized that I could get just as much accomplished at an after-hours event with the girls leaving at 9:30pm while maintaining my sanity. Every program is scheduled to the minute with a variety of crafts, games, and skits that incorporate the them "Be Proud, Be Yourself." I sneak in conversation and dialogue about self-esteem and the negative impacts of media, but I don't make it the main focus. Instead, my hope is that each participant will come to see the library, and its librarians, as a safe zone, a welcoming environment where they can discover their own passions and interests, exactly as they are. In the past, we've made journals, dream boards, bath soaps, scented lotion, tie-dye totes, and friendship bracelets, just to name a few. The night is really wide open for the interests of the girls. Each year we end with a survey to find out what they liked/didn't like, and plan accordingly for the next year. The program quickly became one of my favorites, and I still look forward to it each June!